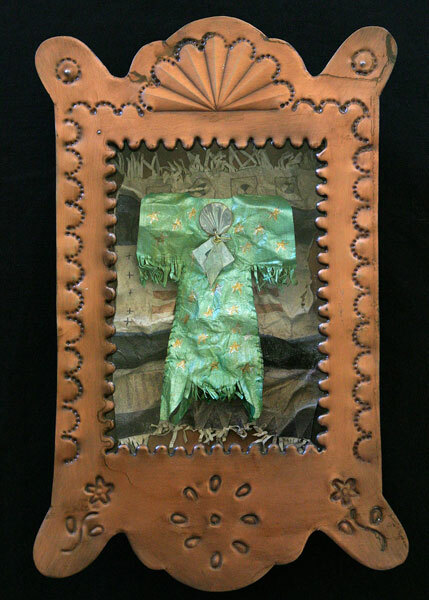 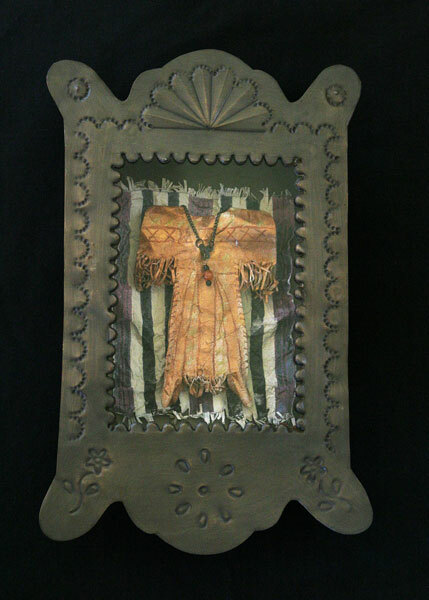 Many people are astounded when they realize that all of my work is done with handmade paper. 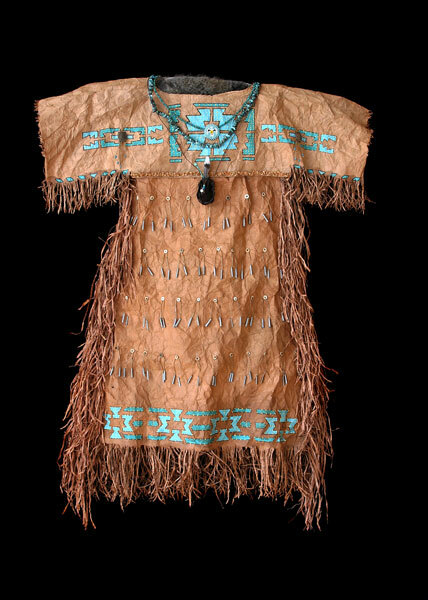 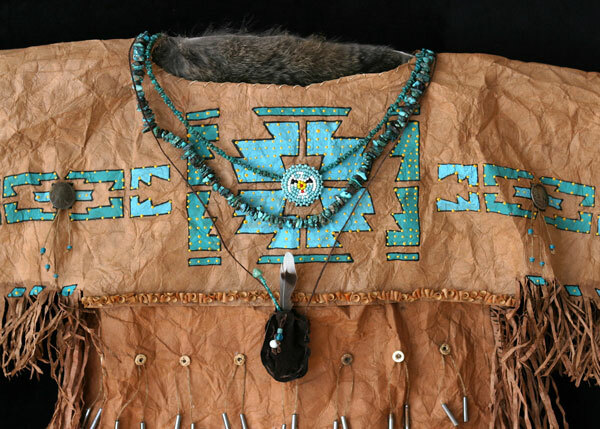 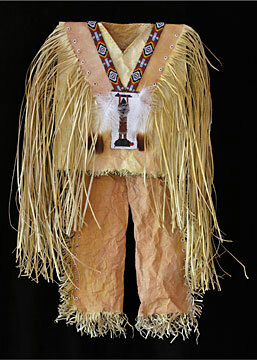 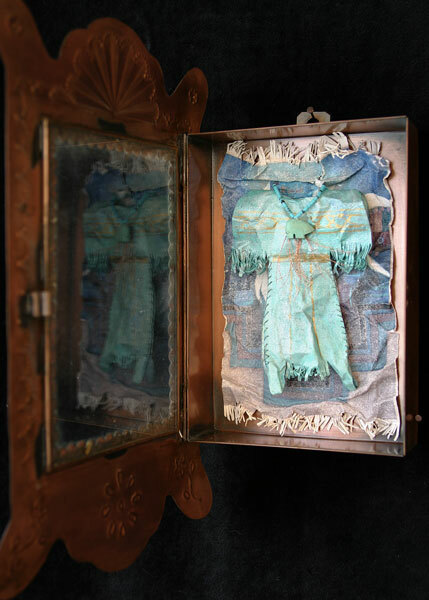 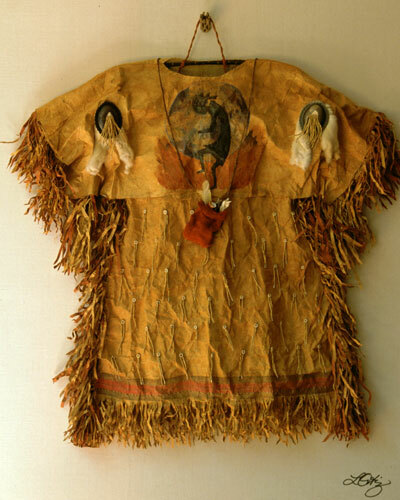 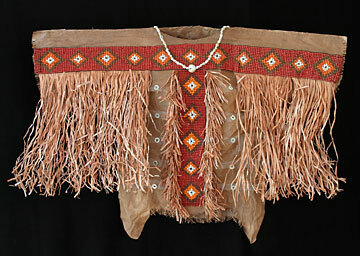 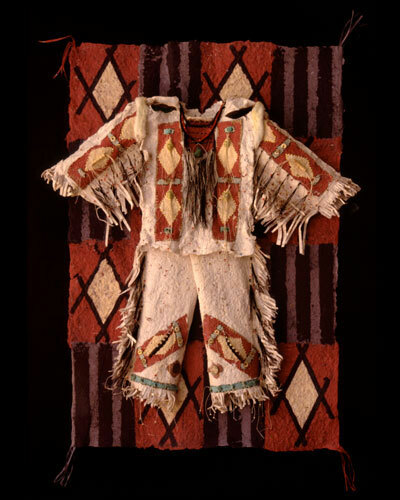 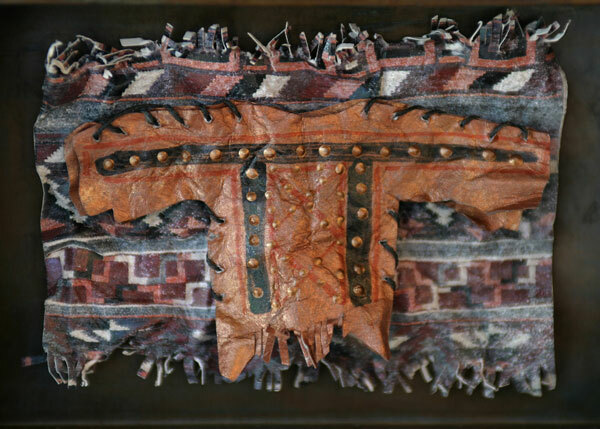 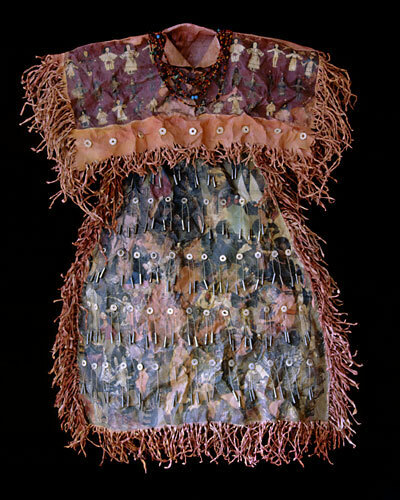 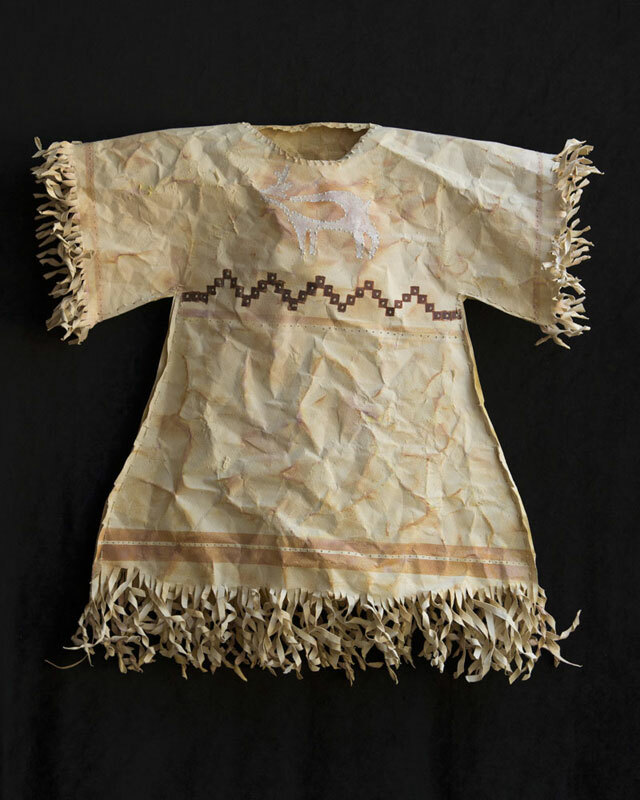 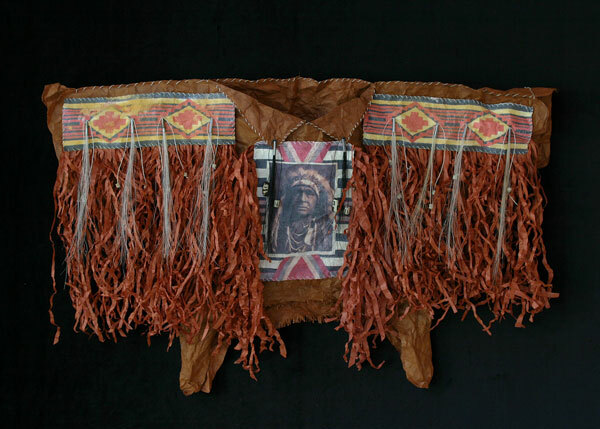 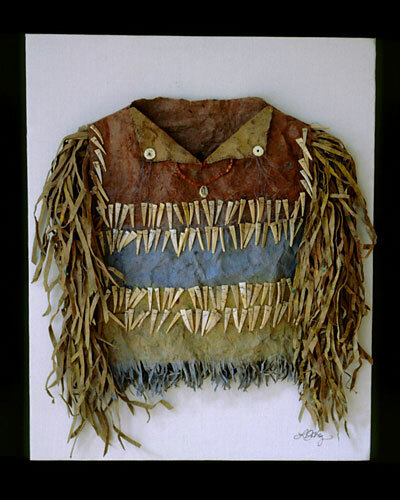 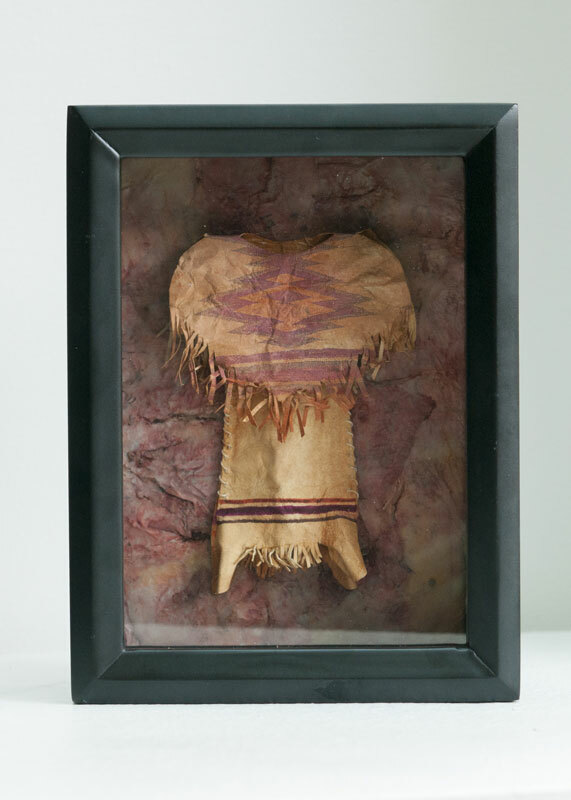 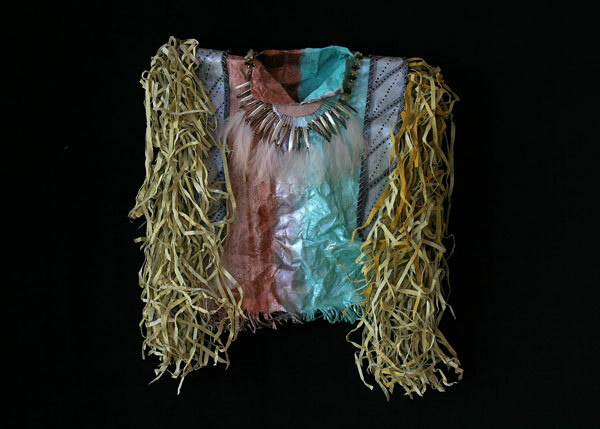 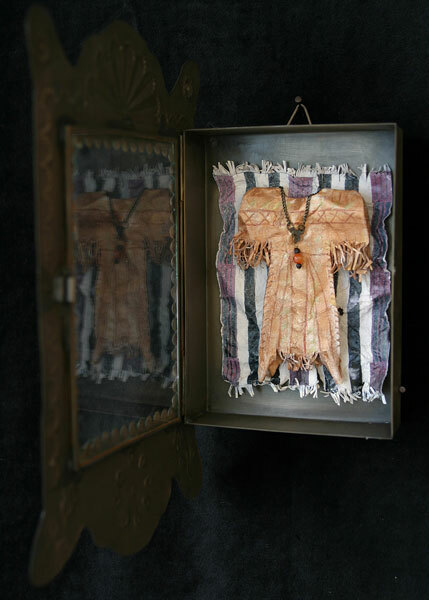 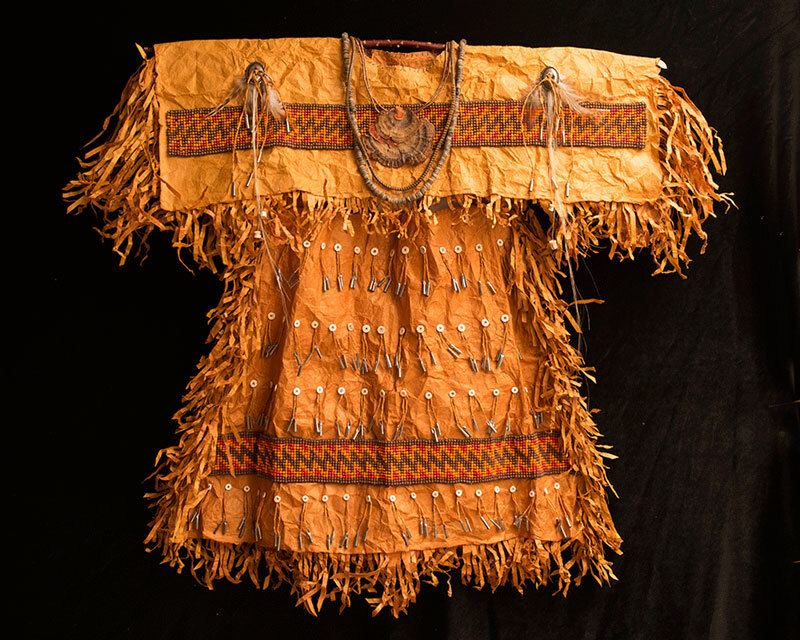 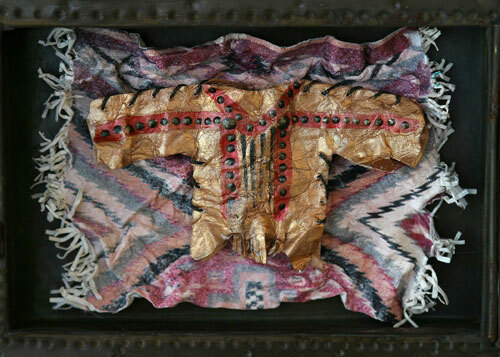 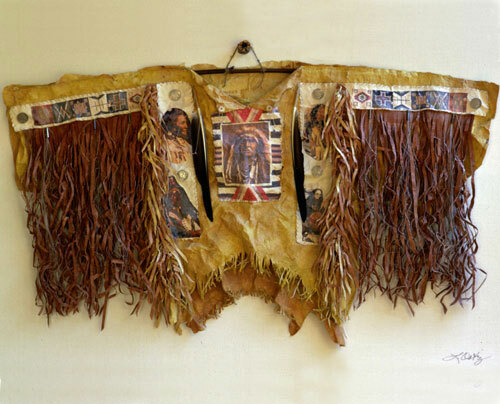 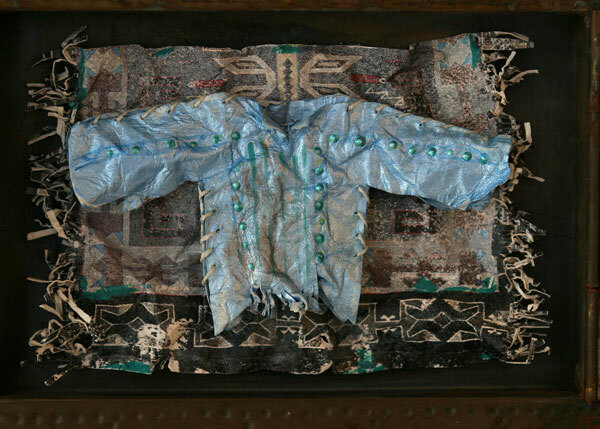 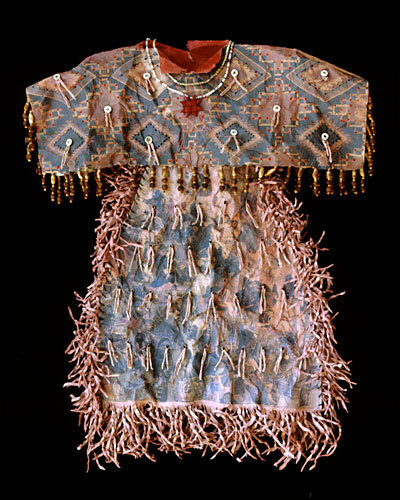 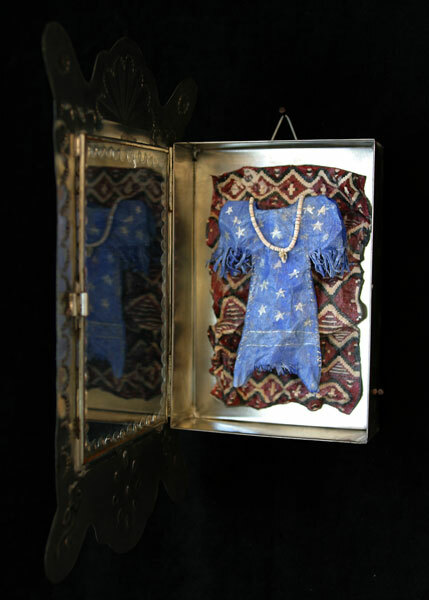 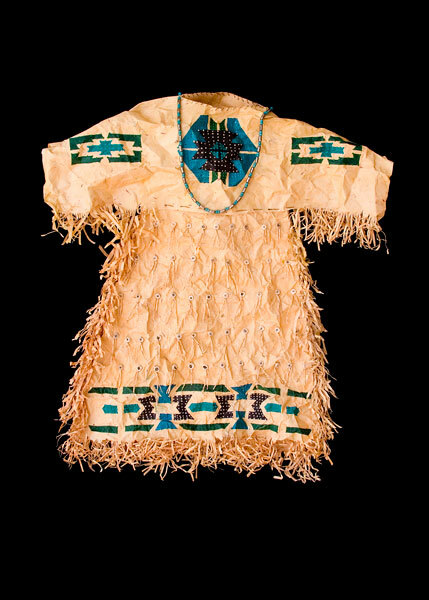 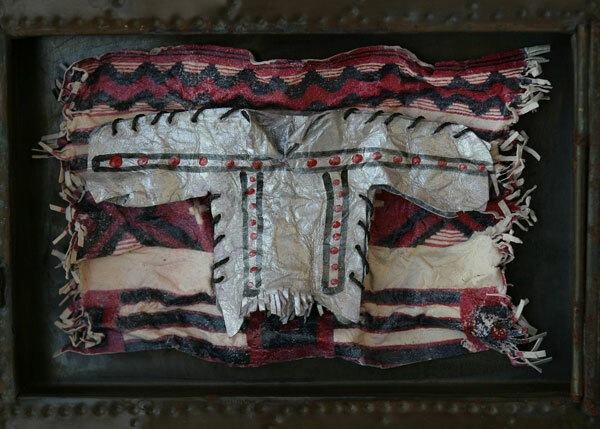 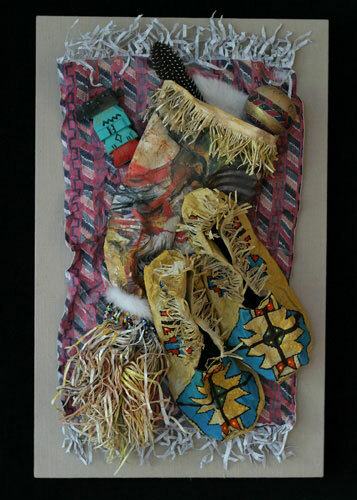 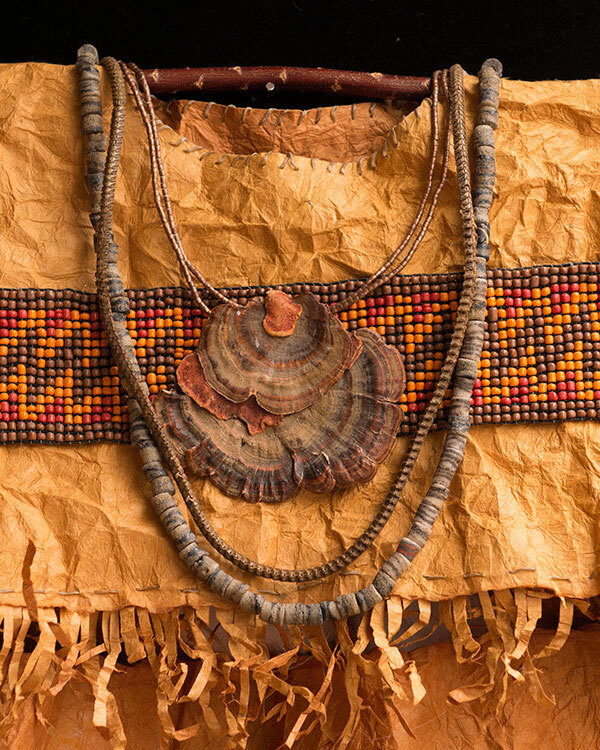 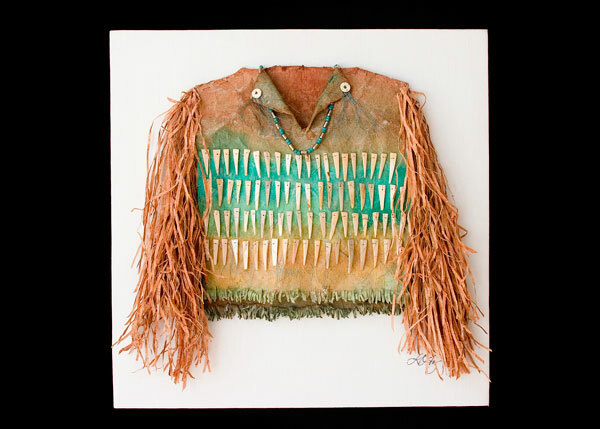 I strive to achieve the look and feel of well worn ancient clothing pieces, honoring the Native American artists of the past who created works of art with their clothing. 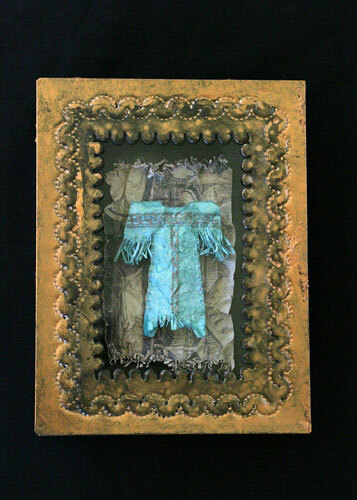 2011, 2015 © Linda Ortiz. 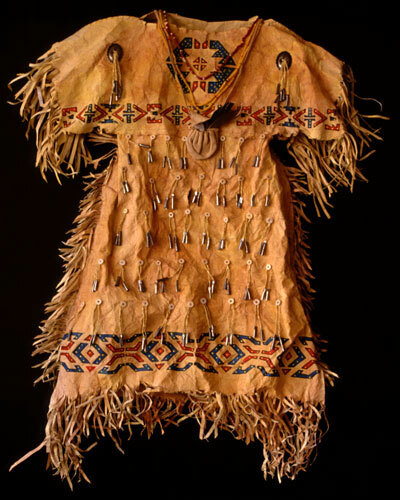 Website Policy. 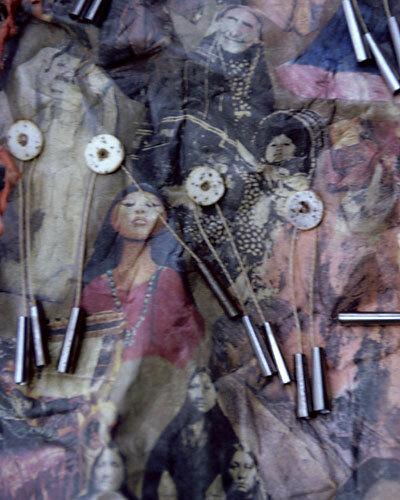 Website by Jacob McAdam.